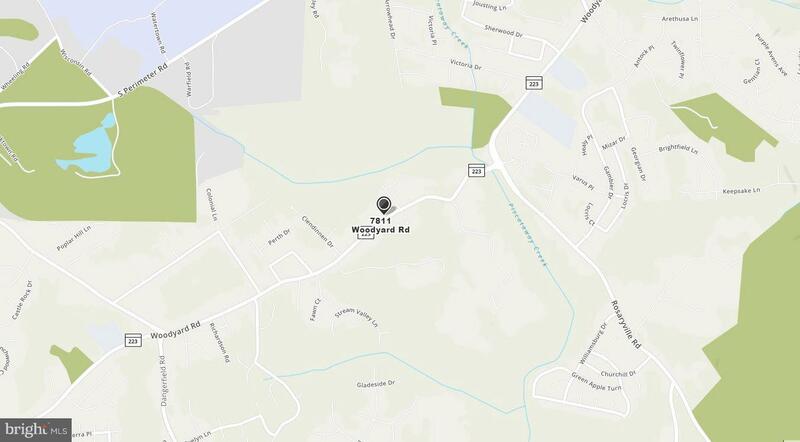 Great opportunity to own a 5.5+ Acre Lot! Gorgeous setting with mature trees and stream. Choose your own builder or use ours!